My local Team Guardian Installer replaced my existing conservatory roof with a new Guardian Warm Roof. The result is spectacular, with a room that provides warm coziness in winter and cool ambient temperatures even on the hottest summer day. The team were terrific, completing the job in just 4 days. They left my home spotless and a very satisfied customer behind. No wonder the Guardian Warm Roof is by far the Market Leader. Only since October 2010, has it been officially possible to put a solid roof onto a conservatory or porch. 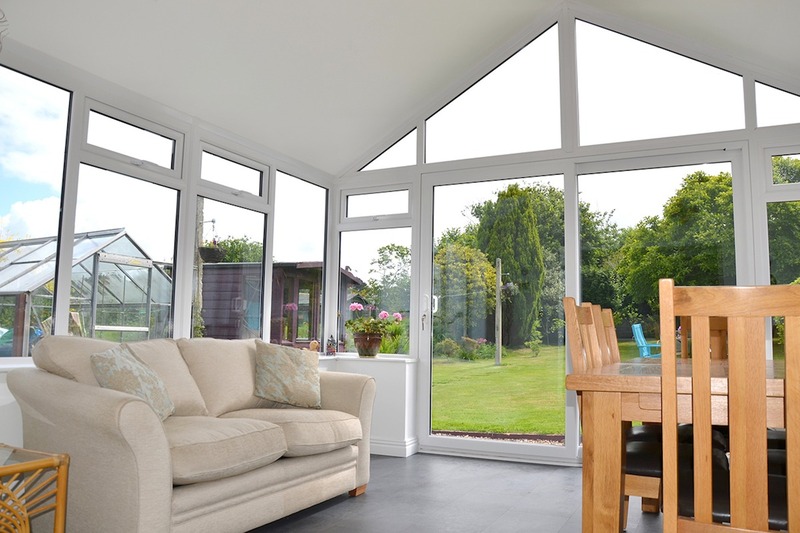 In August 2013 the Local Authority Building Control (LABC) released a circular containing some basic guidelines relating to Building Regulation Legislation which apply to the replacement of a translucent roof (made from glass or polycarbonate) onto a conservatory or porch with a strong lightweight solid roof. Guardian Warm Roofs have been developed to provide a thermally efficient solution to the common problems associated with the thousands of conservatories throughout the UK which are sitting unused and neglected. With a replacement solid roof from Guardian your conservatory will become energy efficient allowing you to use it year round. Achieving a maximum U-value of 0.18 W/m2K the Guardian ™ roof is also fully approved by the LABC Local Authority Building Control and is fully Guaranteed. Replacing your old conservatory roof and replacing it with a lightweight tiled roof will completely change the appearance of your home and garden. With a wide range of exterior roof tiles to choose from, you are sure to find the finish that compliments and enhances your home. On the inside, you can choose from a modern plastered finish or the option of a timer finish giving you the look that best suits your decor and taste. Add some LED lighting, and your conservatory will now be a space you can enjoy even in the midst of a British winter. Discover the range of finishes available and choose the one that suits you best! When it comes to replacing the roof of your existing conservatory you can be confident that we have a roof to fit! 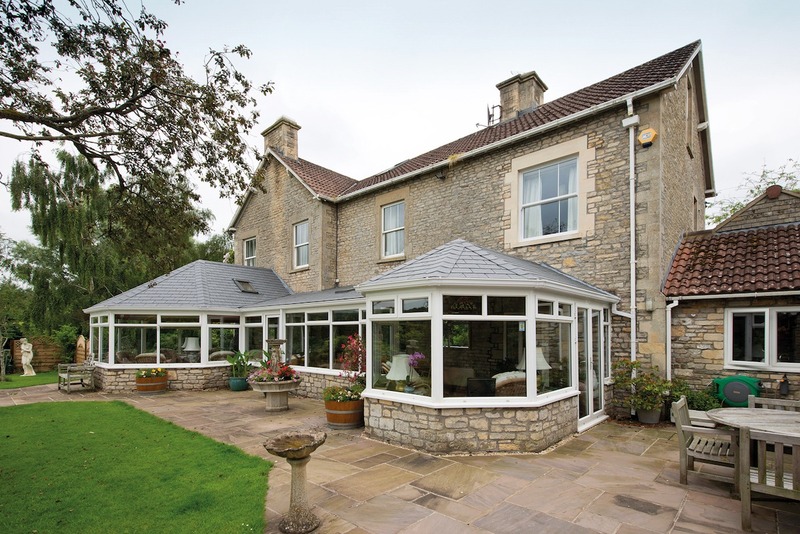 Although there are a number of conservatory shapes and styles out there, we can offer a solid roof solution for virtually any of them. All our installers are Team Guardian™ approved, fully trained and qualified tradespeople so you can rest easy that our pre-fabricated roof replacement will be fully insulated, energy efficient and the entire process to remove your existing roof and install your new one will only take a few days. and pre-assembled under controlled factory conditions to ensure the highest quality before delivery to site. Installed by one of our Team Guardian Registered Installers, the whole conservatory roof installation only takes a few days and is completed with minimum disruption to your home. Your new room will be quiet and comfortable all year round as any rain / weather noise will be eliminated. The Guardian roof also significantly reduces sun glare, which in turn prevents sun bleaching to fixtures and fittings, removing the need to fit blinds to the windows of your conservatory. Will my conservatory be able to take the weight of the Guardian Roof? The Guardian Warm Roof System has been specifically designed to weigh no more than a glazed roof and is fully tested and approved by industry experts for it’s structural performance. In addition, the results have enabled certification by the LABC (England & Wales) and the LABSS (Scotland). The Guardian roof is designed and engineered to replace the entire existing roof. Some conversion systems only overclad the existing roof which was never designed to carry additional weight. 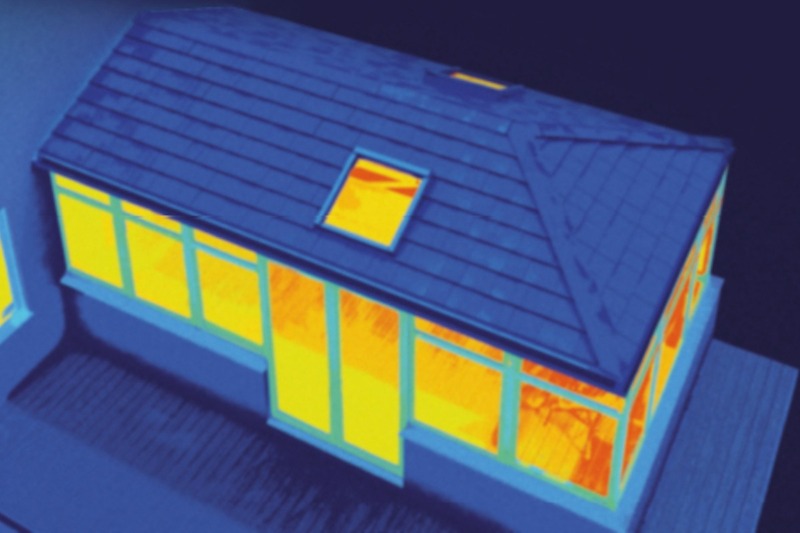 How can Guardian guarantee the thermal performance of the warm roof system? as required by Building Regulations. Cold bridging has a major impact on U-value and, if not taken into account, will reduce thermal performance. Many roof conversions state similar U-values or better, but these are theoretical unless the entire assembly has been thermally tested. If in doubt, ask! Why is the Guardian Roof structural frame made from aluminium? After months of testing the Guardian Roof with various materials, a superior lightweight aluminium frame was chosen due to its high-performance structural properties. to size on-site unlike the Guardian Roof structural frame which is manufactured and pre-assembled under quality controlled factory conditions. I’ve read reports of condensation and mould with these types of roof – how is Guardian different? With many unproven roof conversions, moisture can form inside the roof causing staining and mould growth to the internal plasterboard, leading to deterioration or even failure of the roof components. Will I need to apply for Building Regulations for the new roof? Under certain criteria, the Guardian Warm Roof System would be exempt from Building Control approval – however, we strongly recommend that approval always be sought. But, as the Guardian Warm Roof System carries LABC / LABSS certification, the Building Control process should proceed faster, smoother and without complication. 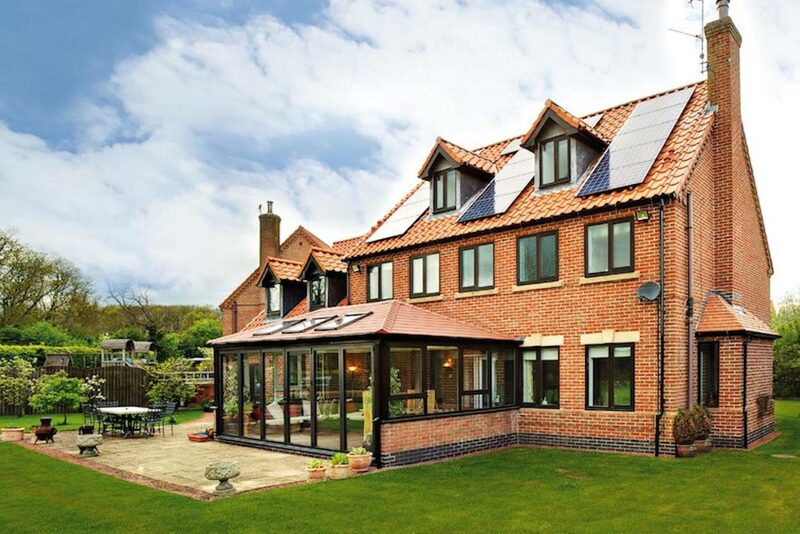 * Due to the high performance insulation and with Building Control approval, the Guardian Warm Roof System, may allow the removal of the wall between the house and conservatory, providing the flexibility to extend and enlarge an existing kitchen, living room or bedroom.